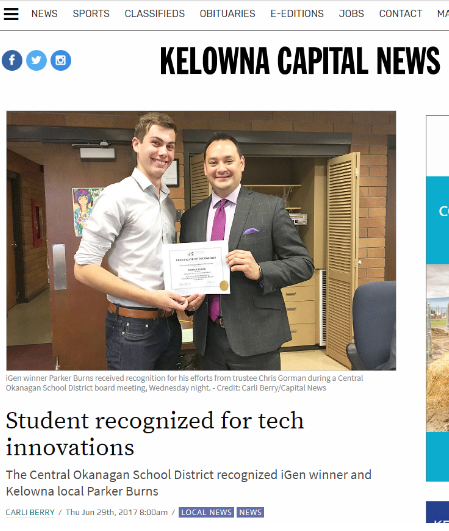 The iGen Challenge for Central Okanagan Public School students wrapped up on June 7th at the Okanagan Centre for Innovation. The 5 finalists pitched their startup ideas to a full house of family, community and business members from the Okanagan Valley to Silicon Valley. 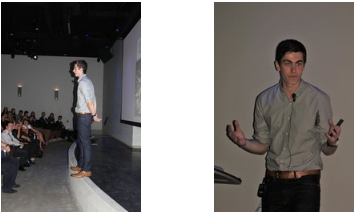 Congratulations to winner Parker Burns of Code Rabbit. Code Rabbit has a mission to create easy to understand, fun tutorials that can teach anyone how to code. 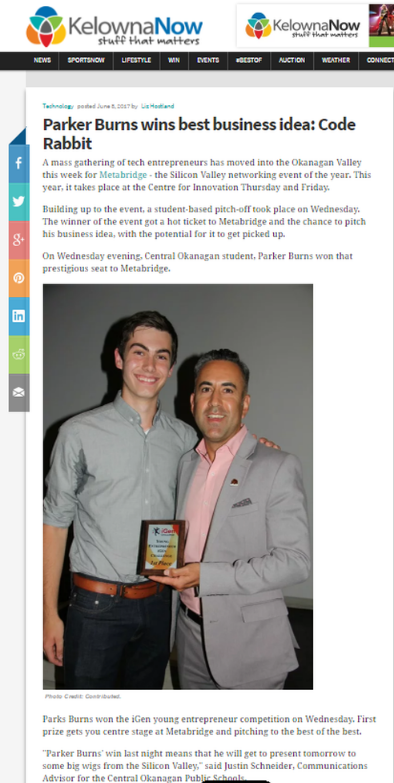 One of the perks of Parker's win was the opportunity to connect with Silicon Valley VIP's and make a live pitch at the metabridge conference last week in Kelowna to promote his startup. 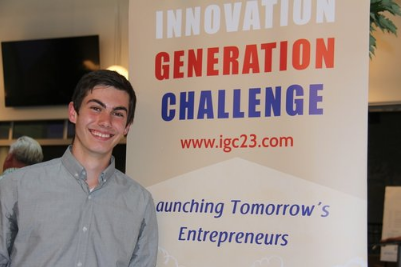 Please visit the Top 5 iGen Teams crowdfunding page and help them get one step closer to making their business idea a reality!